Featuring a state of the art chipset along with a sophisticated output board, the SXmini MX Class is one of the best players in the industry. The device includes Intelligent Taste Curve technology for ultimate user control. The user can have an experience like no other with the joystick adjustment control or better yet can set and adjust the device from the comfort of their configured smartphone. With a SX480J-BT chipset, YiHi’s SXmini MX Class box mod has an output board to compete with the most sophisticated vaping devices in the industry, including Evolv’s top-level chips. The chipset is built into the trim of the sleek chassis offering amazing accuracy. 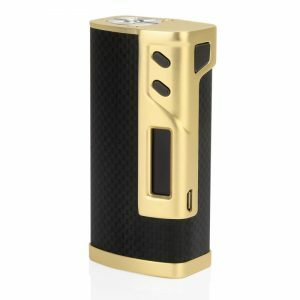 YiHi is renowned worldwide for their products and the SXmini MX Class box mod is no different giving the user accurate and consistent output. 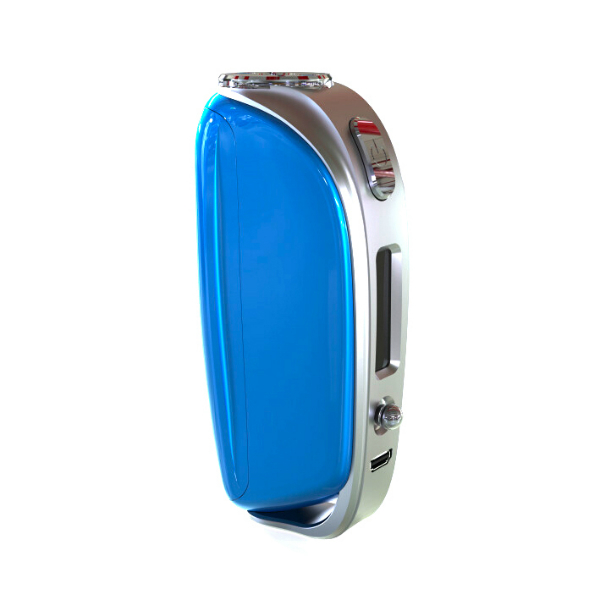 Featuring a single battery, 18650 batteries can be inserted through a battery access panel and closed with a hinged battery door panel. 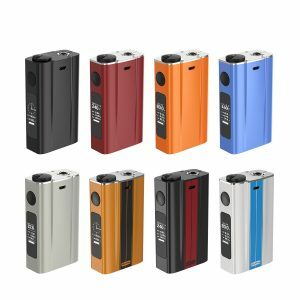 Efficient and rechargeable, the SX Mini MX Class is one of the best single battery mods in the market. The output range is 5-75W while the atomizer resistance range is 0.05-3.0 ohms. The resistance range in the device contributes to its advanced temperature control technology allowing to read as low as 0.05 ohms. The SX Mini MX Class supports standard temperature control heating elements and TCR (temperature coefficient of resistance) ensuring the highest accuracy. The user can fine-tune the temperature to their liking according to Joule and degree-based settings. The Joule output range is 10-175J and the temperature control range is 212-572F. The SXmini MX Class also features Sxi-Q Intelligent Taste Curve technology. With the latest manufacturing techniques in the industry, YiHi has created complex algorithms so that the user can set, fine-tune, and save up to 5 memory output curves. Adjust the settings on the SXmini MX Class when configured with a smartphone app. The device features the option for Bluetooth connectivity so the user can operate the device safely and efficiently. Alternatively, the user can adjust settings on the device using the Sxi-Q graph, which will appear on the screen. With a full-color TFT OLED display screen and quadrant display, the user can access readouts quickly and easily. The efficient processor, thanks to the SX480J-BT chipset, makes for a user experience like no other. The processor works in synergy with the joystick adjustment control making for smooth setting transitions. The joystick controller is situated on the front of the device making navigating the mod seamless. 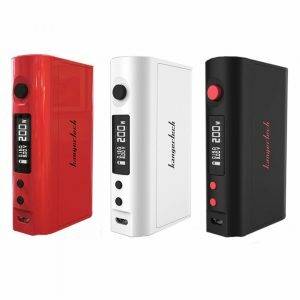 The framing is constructed from zinc and stainless steel so that the avid vape user can rest assured their product is made with optimum handling in mind. 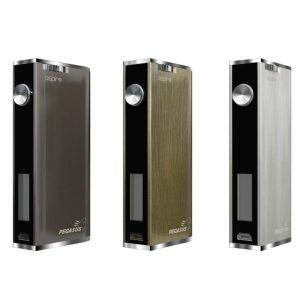 The SXmini MX Class is for enthusiasts and advanced vape users who are looking for a premium experience. Customize, adjust and set preferences with a device that goes beyond expectations.